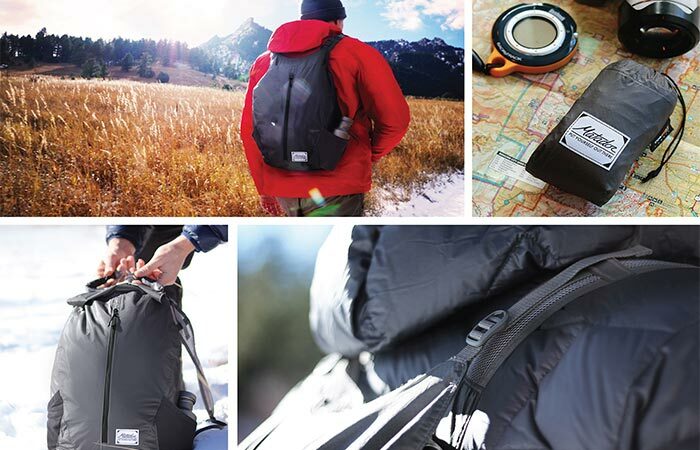 For all of you who prefer small packable objects instead of bulky ones, Matador created FreeRain24 Waterproof Backpack. It’s ideal for travelers since it’s very functional and takes little space. Just like the Work Surface Multitool and Pocket Blanket, this backpack is highly portable and practical. 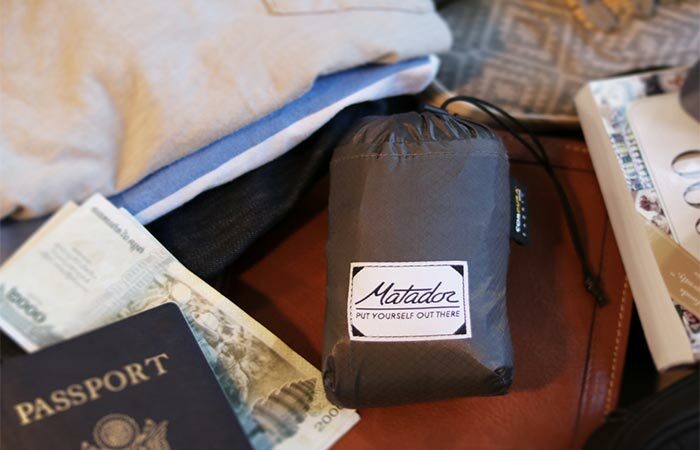 With it, Matador once again masters the art of making tiny packable items. When collapsed, Matador FreeRain24 Waterproof Backpack is stored into a 5×3-inch pouch that can be placed anywhere, even in your pocket. It’s super easy to carry it everywhere with you and it weighs a ridiculous 5.5 ounces. With a 24-liter capacity, you can pack all the essentials in it, from jackets, clothes, gear to cameras. This is great for when you’re outdoors and want to leave your campsite to explore the surrounding. Just pull this backpack out, fill it with things you need and get going. Matador FreeRain24 Waterproof Backpack has a 24-liter capacity and when packed, takes very little space. This backpack is completely waterproof. It’s made from puncture-resistant 30D Cordura fabric with sealed seams and has a Hypalon rolltop closure that will ensure your things stay dry in all weather conditions. The main compartment opens with a zipper and there’s one additional non-waterproof zippered compartment. Along with side pockets you can easily access some of your things. Top stabilizers are adjustable and breathable air flow straps are designed to increase comfort. When you’re not using it, you can fit this backpack into a 5×3-inch pouch. Just as it is easy to unfold it, when you’re done using it, simply place it back into the pouch. It’s best to roll it up like a sleeping bag. This way you won’t have any problems fitting it into the pouch. Check out this video to see Matador FreeRain24 Waterproof Backpack in action.